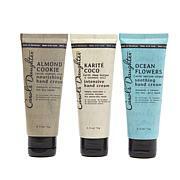 This comforting hand cream nourishes with moisture and softens the skin on your hands. 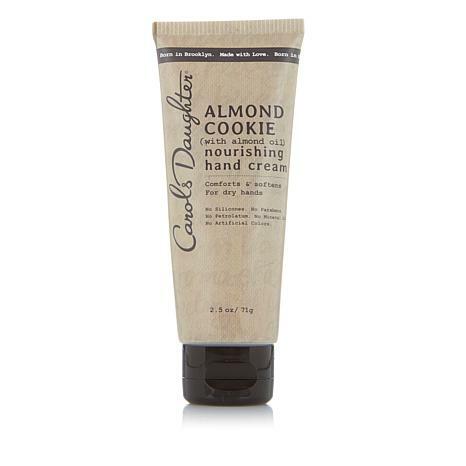 Excellent hydration,ease of use.Carols daughter almond cookie anything is great!!!!! I use all of the line of this fabulous almond cookieProducts. Its the best . 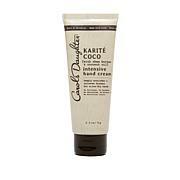 I absolutely love this hand cream! Smells great and my hands are so soft! I bought this for my next door meighbor. She really love it. Smells good, little strong, but its smooth and soothing.